My photos in a book! 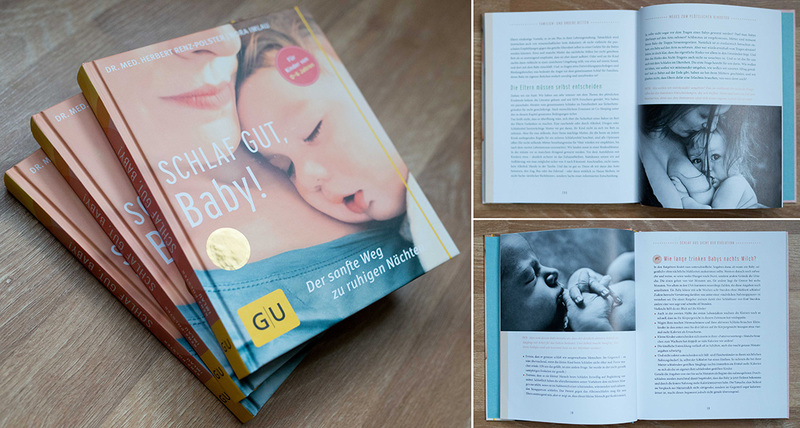 Yes, that’s right… two photos of mine were included in the book called ”Schlaf gut, Baby!” (German for ”Sleep well, baby!”) by researcher Dr. Med. Herbert Renz-Polster. 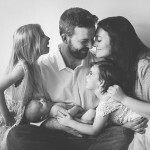 He had contacted me several weeks ago and said he had been looking at my website and simply loved my work, and he told me about his book and how he was looking forward to having some photos accompany his words. You can find more about the author and the book here. I just received these in the mail, so I have not gone through it or read it… I would need to put my German skills into practice! You can purchase the book here. I’ve had my photos featured and published on magazines, blogs, newspapers and other sites. But this is the first time I make it to a book… so happy, excited, and proud!! !